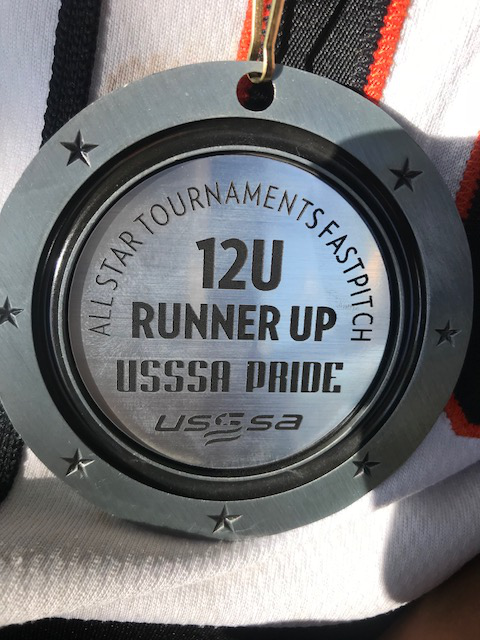 Hot Shots 12u-Sepulveda placed 2nd in the Gold bracket over the weekend at the USSSA Pride Tournament. 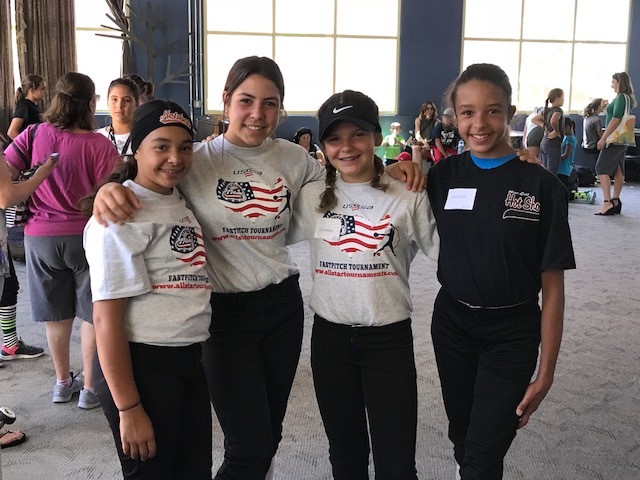 A few 12u Hot Shots teammates attending Nike Camp at William Jessup University in Rocklin. We are all very proud of our team for all their hard work and dedication.